If you are looking for a loving, affectionate kitten that melts your heart then you have come to the right place. 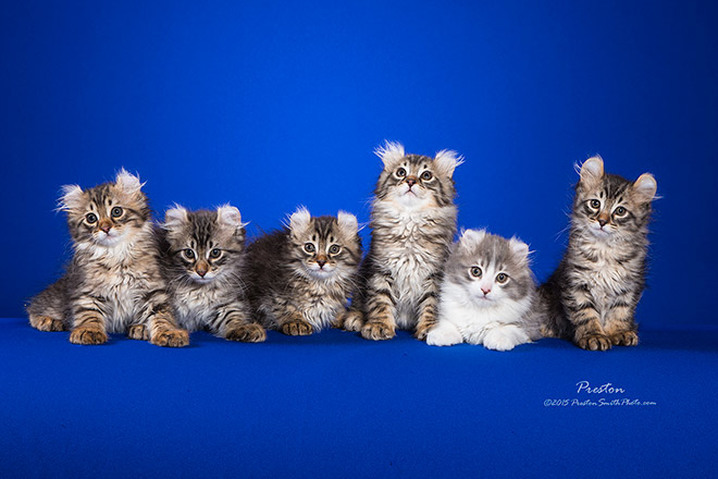 American Curl kittens are a gift from Mother Nature and are known as the Peter Pan of felines. They tend to melt your heart as soon as you see one, they will hold you in awe with their beauty. Please visit the pages and contact us for any question. Our American Curl Queen recently had a litter but they are all adopted! Visit the Adopt page for more details. Cats of Tara Minneapolis © COPYRIGHT 2015.